Vacation Property Builder | Tamlin International Homes Ltd. Proven Building System Saves You Time and Money! 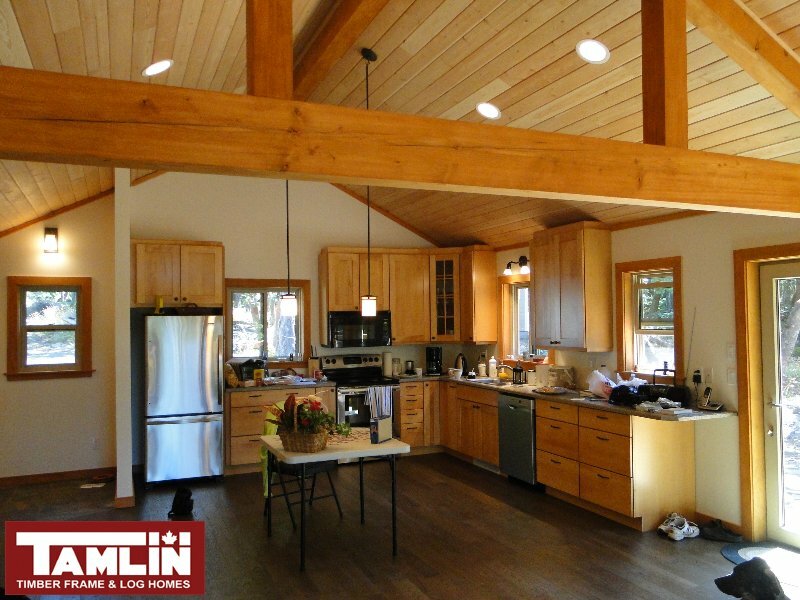 Tamlin has been designing and building custom homes for over 3o years. 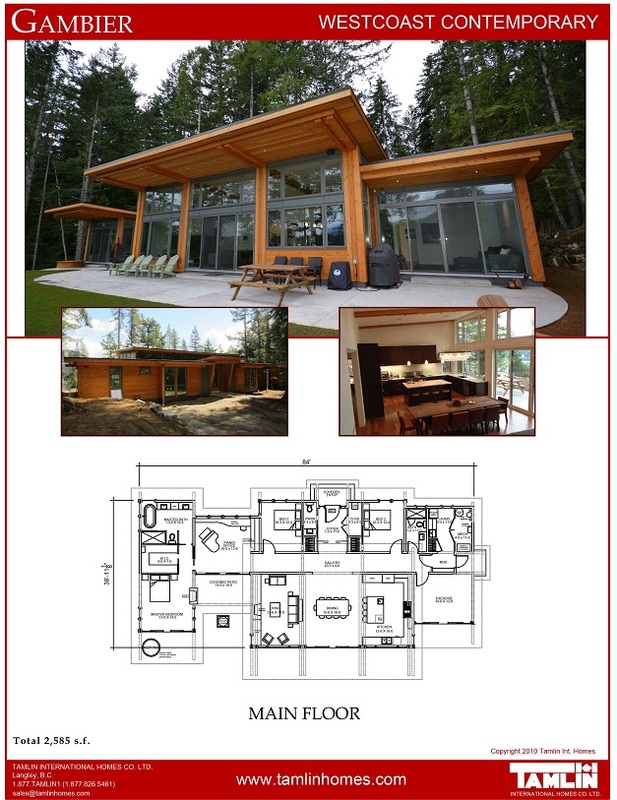 We have helped homeowners build their dream homes and cabins all over the Gulf Islands, BC and many areas of the Sunshine Coast. We offer the flexibility to supply a Timber Frame or Log Home material package only, assist you with Supervising and framing your home to a lock-up or dried in stage, or a complete turn-key build from start to finish. You are free to choose the amount of involvement and we do the rest . Tamlin is licensed and certified to build in British Columbia and is registered under the Home Warranty (HPO) 2-5-10 Warranty. Tamlin is also a proud member of the Canadian Home Builders Association and a member of the Timber Frame Guild (Professional Association). Our Timber Frame and Log systems are assembled on site so quickly and so accurately you will be amazed. This often means assembly in a full day or days rather than weeks. This is a significant labour and time savings on site. When you build with Tamlin, the price we quote won’t change by the time you build. Tamlin’s customized budget template help’s you organize and itemize costs , even if there are still unknowns. It’s important to reach us straight away if you are thinking of building a home in the next 12-24 months. We have information and budgeting packages that can help. 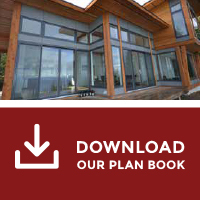 To allow you to save significant costs of construction as an owner-builder. Allow you to participate hands-on with on site construction and project management…depending on your level of expertise. Let you utilize our on-site supervision for your timber frame or log assembly. Assist you by customizing all aspects of your building project from design-to material selection and final construction. You can also email us at [email protected] or fill out the contact form below and we will respond promptly. What Questions can we help you with? Please fill out this form and we will get in touch with you shortly. Where are you considering building? "Just the materials...I will build myself"
"Need help to Lock-Up...I can take it from there"
"Need you to build my home from start to finish"